The second instalment of Inside The Pride, the official Aston Villa Ladies podcast is now available to listen to. 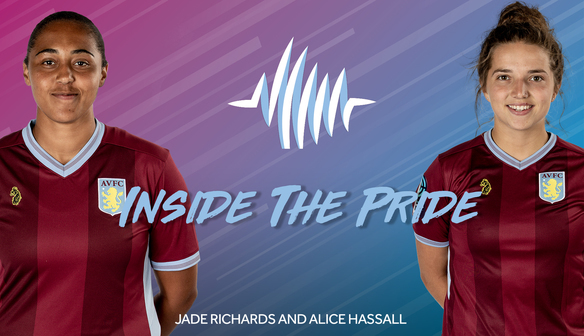 Aston Villa Ladies duo Jade Richards and Alice Hassall feature on the second episode of Inside The Pride. The pair dropped by the studio to discuss a host of topics in a 35-minute episode with presenter Greg Styles. Follow ‘On the Bish’ on Audioboom to get the next episode of 'Inside The Pride' before anyone else. Alternatively, download on iTunes/Android or listen on Spotify. 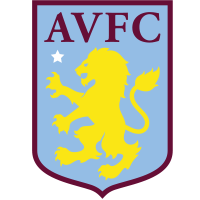 If you have your Spotify app linked up to your Amazon Echo/Echo Dot, simply say “Alexa, play On the Bish - the official Aston Villa podcast - via Spotify” to listen.